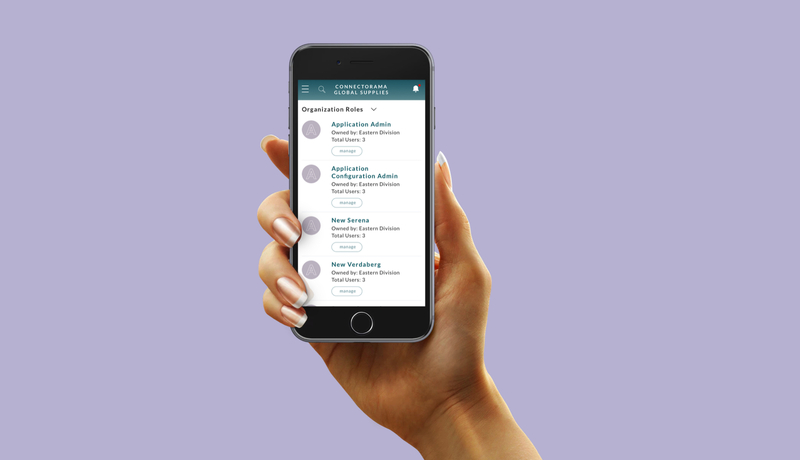 Covisint’s Identity Management application offers complete identity lifecycle management from the creation and management of user identities to access and authorization policies and access revocation. Starchive is Cloud-based digital asset management designed for fast-scaling and already large collections of digital content. Developer Platform web application serves as the one-stop solution for developers creating IOT solutions. 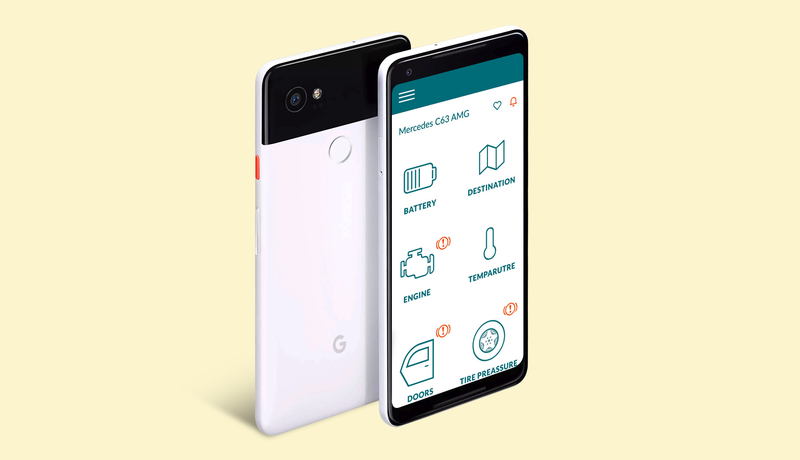 Connected Cars application was created to showcase how simple and easy way it was to use Covisint Developer Portal’s IOT solutions. 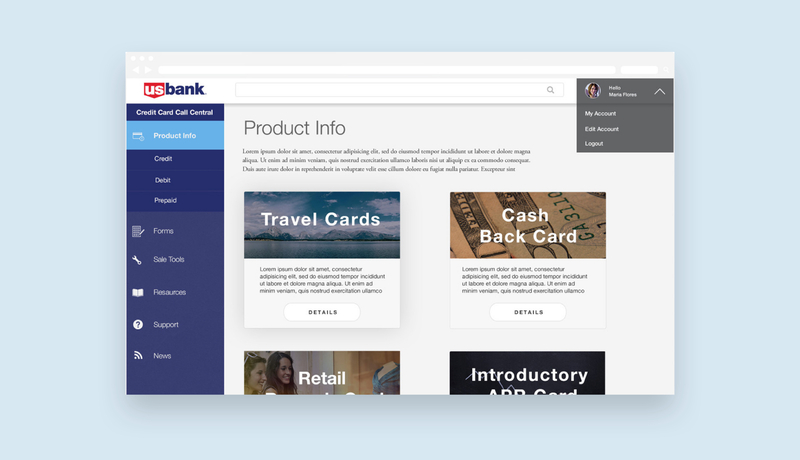 US Bank Card Central website is an internal website designed to help US Bank employees better serve their customers during a credit card selection process. Inspired by Scandinavian design Kukka means flower in Finish. 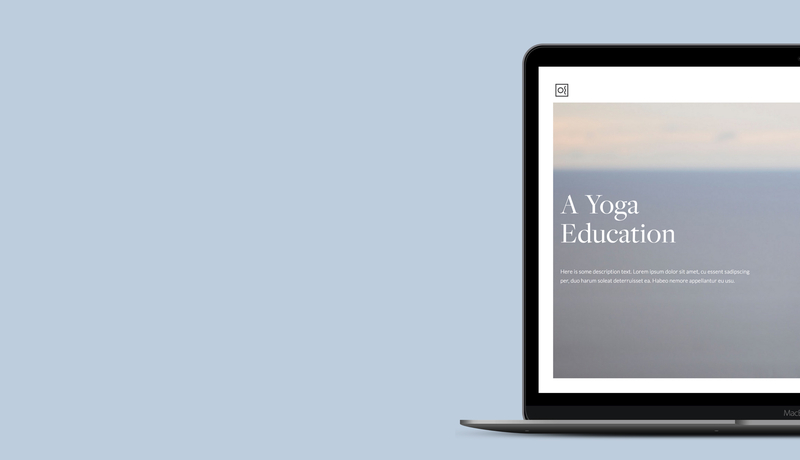 Perfect for yoga teachers and yoga studios as well. 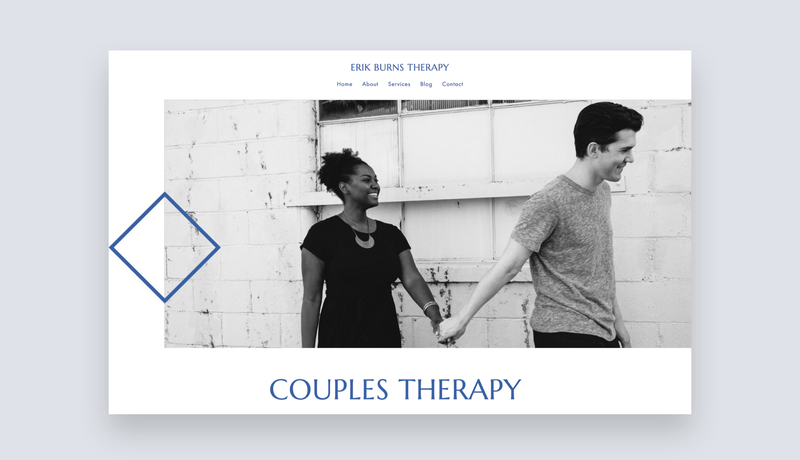 Erik Therapy is a polished minimalistic template. 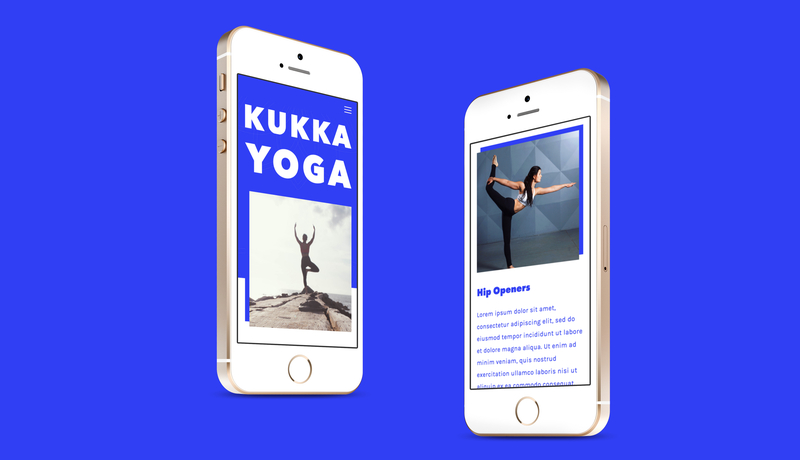 The design feature a clean layout, gorgeous photography and colors. Less is more when it comes to Erik Therapy template. 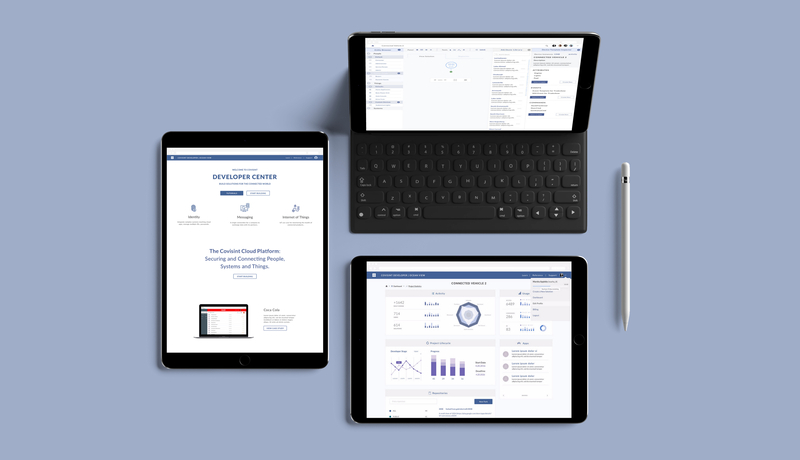 This beautiful template is responsive and will look terrific on all devices. 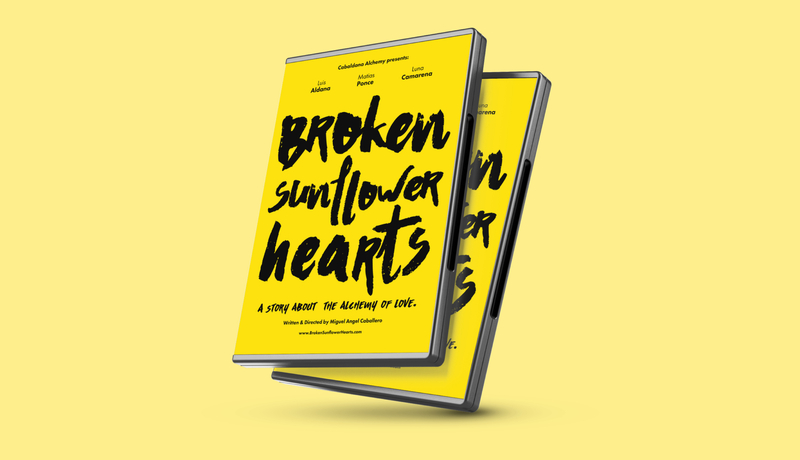 Broken Sunflower Hearts is an intimate portrait that tells the story of ANTHONY, a lonely history teacher, and his adopted daughter LUNA.